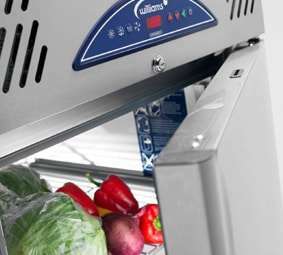 Elite Foodservice Design are leading distributors of all major brands of Catering Equipment from toasters to state of the art combination ovens. 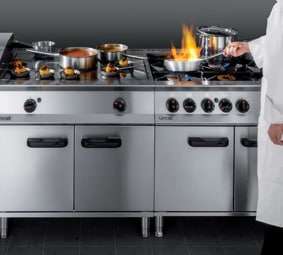 All at unbeatable value combined with expert advice and guidance. 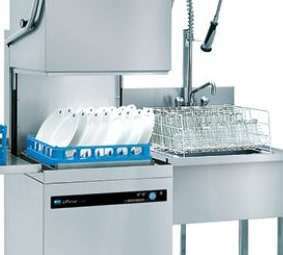 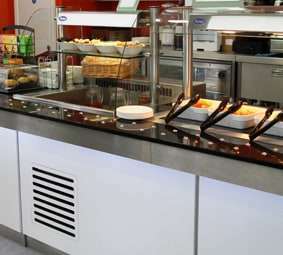 Our Installation service is carried out using experienced qualified catering engineers. 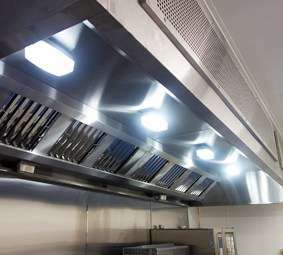 the highest standards of installation are maintained throughout any EFD project. 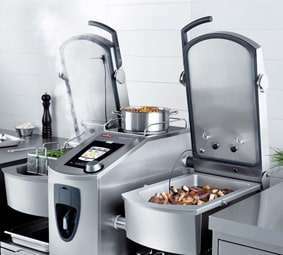 EFD's understanding and vast knowledge of many different types of catering operation mean we are ideally suited to help you select the precise piece of catering equipment you need to achieve the highest results possible. 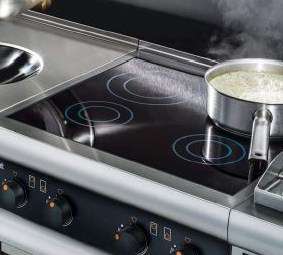 EFD are incredibly passionate about Induction cooking and really believe that this is the future for kitchens in the UK. 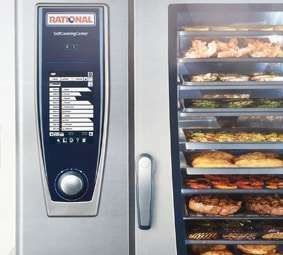 Have a look for yourself at this amazing technology in action.